Want to get your fill of marketing news, interviews, and tips, but don’t have a lot of free time to sit down and read? Podcasts can be a great way to absorb knowledge while you’re in the car, during your commute on the bus or train, exercising, or just while multitasking. 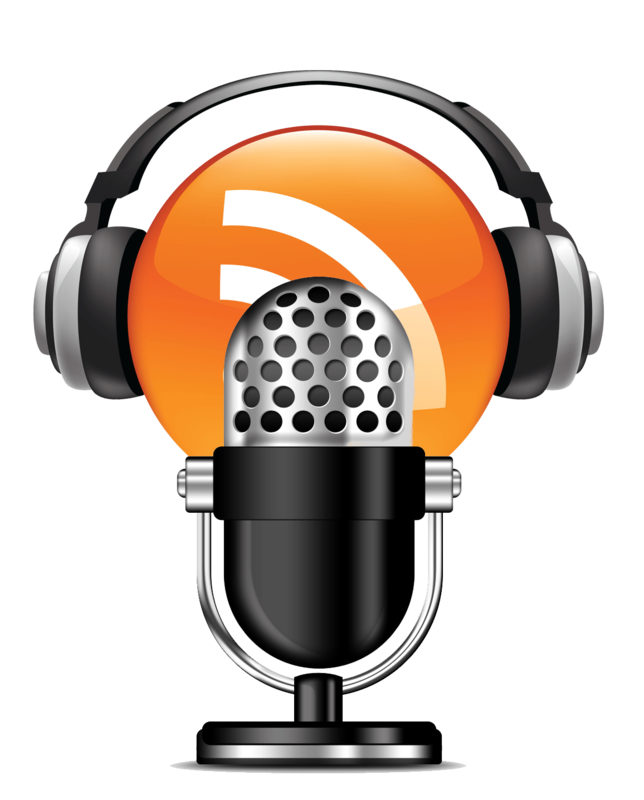 Check out 11 marketing podcasts by clicking here. Snapchat’s latest measurement play has earned it a gold star from media agencies at a time when rivals are still working to scrub off their black marks. Read More By Clicking Here. As marketers, we’re always on the hunt for content that engages us, teaches us something new, or just entertains us with interesting stories about our industry. Campaign Monitor have put together a must-read list of marketing eBooks written by expert marketers from a variety of companies. These books examine the challenges modern marketers face, the effectiveness that marketing automation tools have, the best tactics to use when building a marketing team and much more. 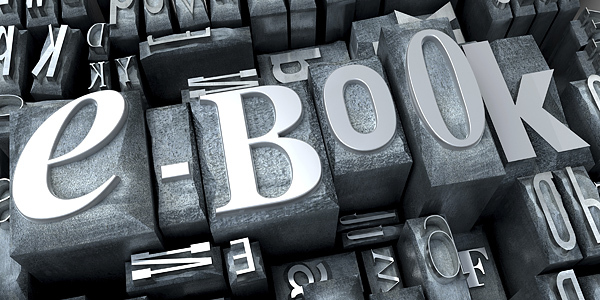 Check out the 9 eBooks for digital marketers by clicking here. The results of a new study into the craft sector in Northern Ireland commissioned by Craft NI have been revealed. The publication includes some interesting facts and figures on the geographical make up of the sectory, maker profiles, income levels and more. Download Report By Clicking Here. 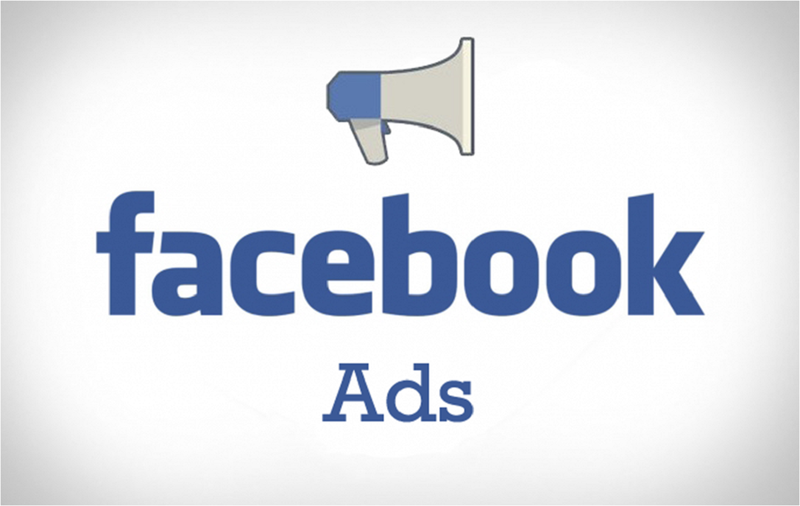 Check out DigitalMarketer’s best Facebook ads from their highest performing ad campaigns of 2016. Click here to view the campaigns. The GDPR will apply in the UK from 25 May 2018. The government has confirmed that the UK’s decision to leave the EU will not affect the commencement of the GDPR. Learn what it means for your business by clicking here! Email marketing is just 5 years away from being half a century old and yet is still changing and evolving as much as any millennial. No longer do we hear the outcry that email is dead, but rather the rally cry that email marketing is smarter and stronger than ever and is being used to deliver the right content to the right person at the right time. Powerful and affordable email marketing and automation are more accessible to every marketer regardless of technical ability, industry, or budget.